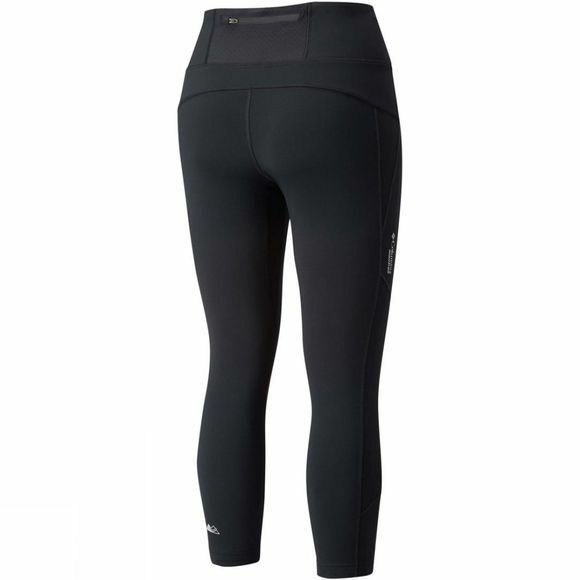 For comfort and versatility, it’s got to be the Womens Bajada Ankle Tights from Columbia. 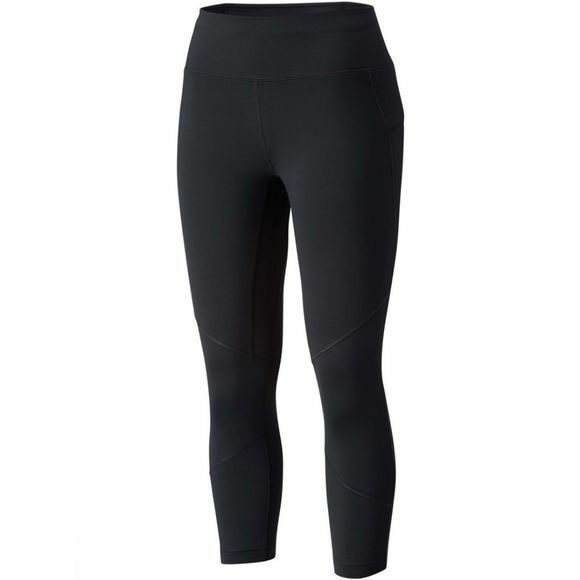 The Omni-Wick advanced technology disperses sweat from the fabric, ensuring that you feel dry no matter the weather, nor the intensity of your outdoor activities. The drawcord adjustable waist allows you to move without restrictions and the zip-closed security pockets leave your hands free. The reflective detail means that when the sun leaves the mountains, you don’t have to!